When dealing with hair loss, switching shampoos, or just looking for hair growth, many of our readers turn to supplements to keep their tresses looking their best. 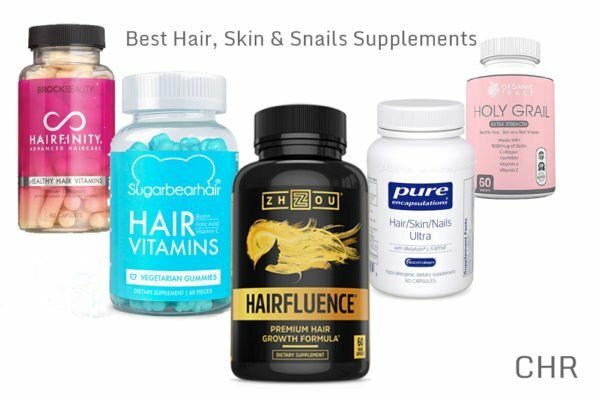 Many hair supplements also include ingredients designed to promote healthy skin and strong nail growth. Thorough Coverage – an effective hair, skin and nail supplement needs to have essential vitamins, minerals, and herbal and natural supplements for optimal growth and vibrance. 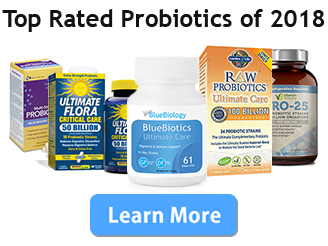 We look specifically for biotin and collagen. Effectiveness – we look for brands that include clinically proven, well-studied ingredients. 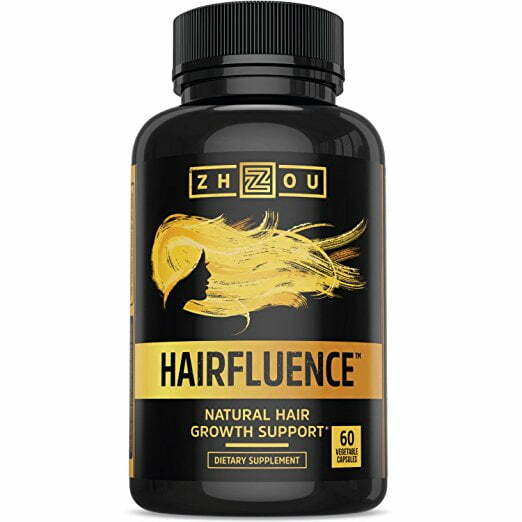 Zhou Hairfluence made the top of our list thanks to its comprehensive coverage of the vitamins and minerals we like to see in this category. With a whopping 1667% daily value of Biotin, we feel confident in recommending this brand for flowing, glowing, growing tresses. 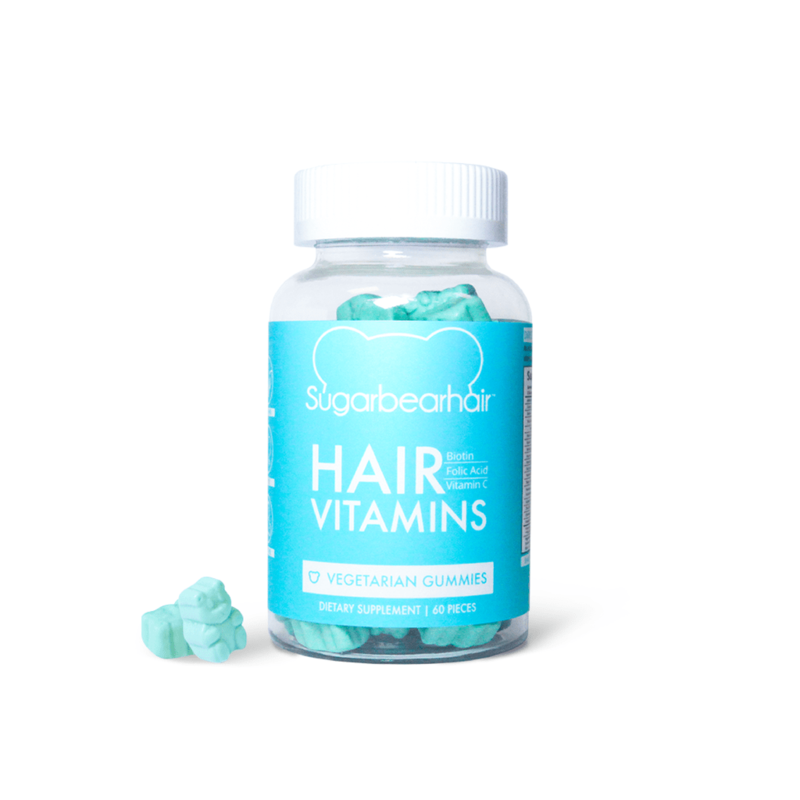 SugarBearHair impressed us overall with an excellent line up of active ingredients, but just did not reach the same great heights of overall spectrum coverage as Zhou Hairfluence. Their pricing is fantastic, as is their customer service and reputation. 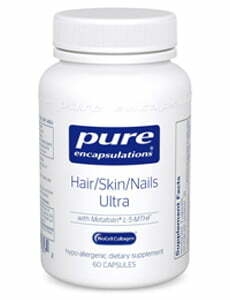 Pure Encapsulations never fails to impress us, and their simple-but-sweet Hair/Skin/Nails Ultra was no exception. It covered all it’s basic grounds with Biotin and Collagen, and as always offers allergen-sensitive individuals a clean alternative. 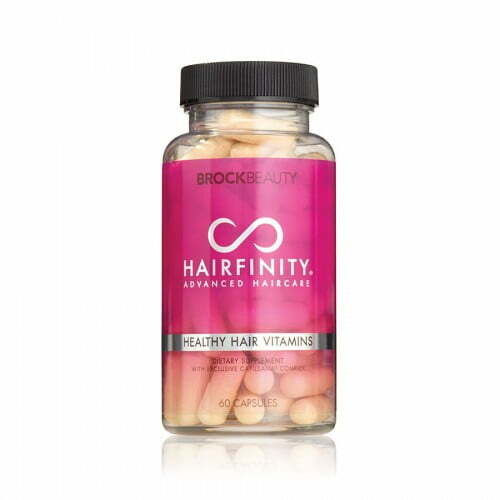 Coming in at #4 we see Hairfinity boasting a impressive amount of just the right stuff, as well as a unique horsetail herbal active ingredient. 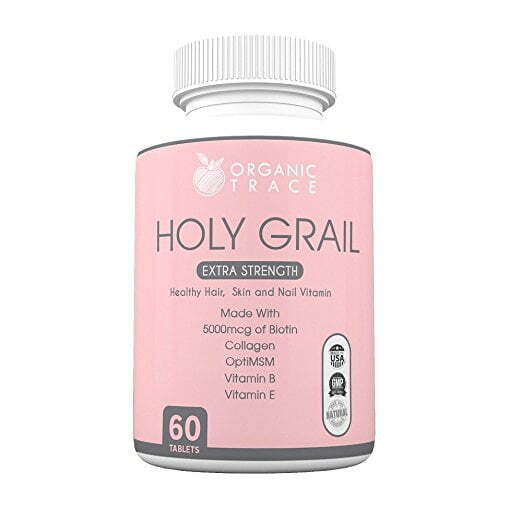 Orgain Trace Holy Grail Extra Strength for Hair wraps up our hair supplement line-up with their ever-reliable formula, including all necessary vitamins and biotin.